A great man left us yesterday. 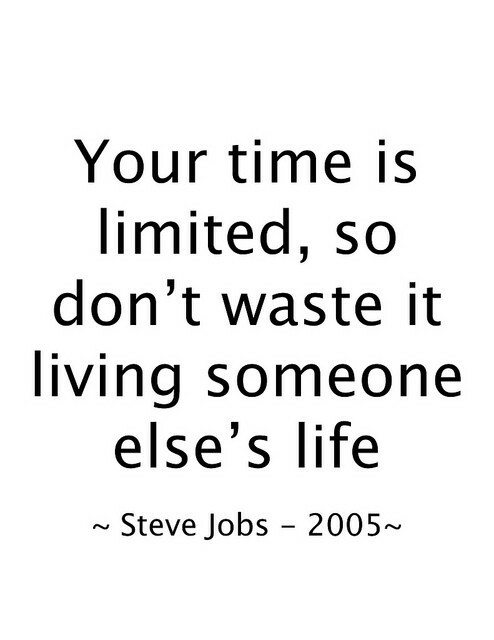 RIP Steve Jobs, your ideas have changed the world. Exactly. Thank you for that reminder!